NEW ORLEANS – A man alleges he is disabled and that his insurer is wrongfully denying him disability benefits. Jordy Rousse filed a complaint on Jan. 30 in the U.S. District Court for the Eastern District of Louisiana against Fort Dearborn Life Insurance Co. alleging that the plan administrator violated the Employee Retirement Income Security Act. 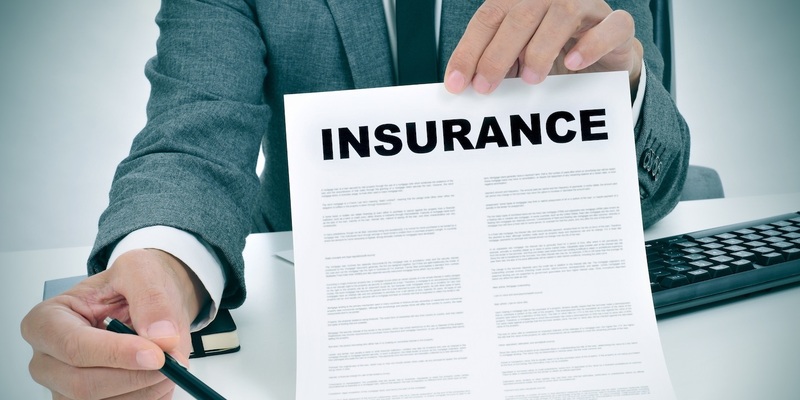 According to the complaint, the plaintiff alleges that he has been damaged for not receiving his benefits to which he alleges he is clearly entitled to under the insurance policy and the applicable law. The plaintiff holds Fort Dearborn Life Insurance Co. responsible because the defendant allegedly breached its fiduciary duty by refusing to pay the plaintiff's benefits. The plaintiff requests a trial by jury and seeks judgment against defendant in such amount that will fairly and fully compensate him, with interest, costs, and attorney's fees and for all other legal and equitable relief. He is represented by Timothy J. Young, Tammy D. Harris and Megan C. Misko of The Young Law Firm in New Orleans.